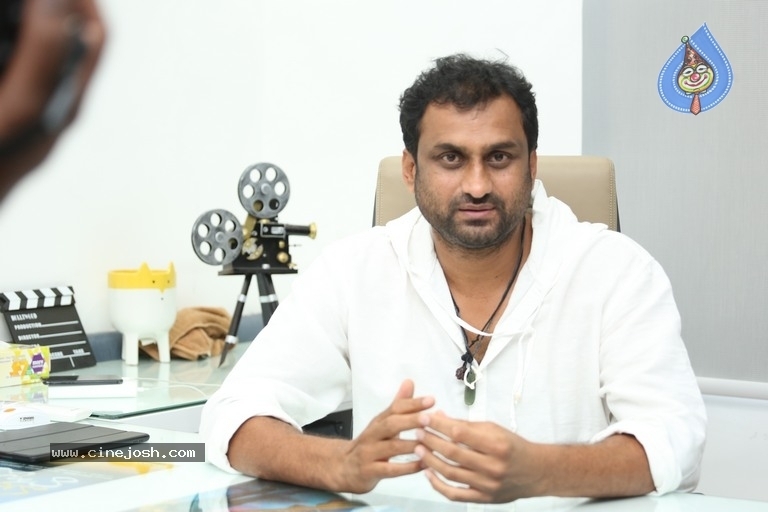 Yatra, a biopic on former AP Chief Minister YS Rajasekhara Reddy’s epic “Padayatra” that catapulted the Congress into power is due for release in couple of days. The film features Malayalam superstar Mammootty donning the role of YSR. He feels fortune and honor to tell the story of a great leader YSR. Mahi thanked YSR family members, his admirers for giving him the unconditional support and also his team for giving their best. What’s more, Mahi V Raghav asked audience to give their feedback on the film whether they really liked it or not. “Please feel free to be as critical as possible. I will humbly accept it and try my best to be a better story teller the next time,” he requested. In the trailer, there is a scene where YSR was seen garlanding BJP leader late Sri Atal Bihari Vajpayee. Seems like, Mahi is trying to tell the film is not restricted just for YSR fans.